While it may not match likes of Samsung’s Galaxy S8, LG’s recent G6 handset is the best smartphone to come from the company in years. 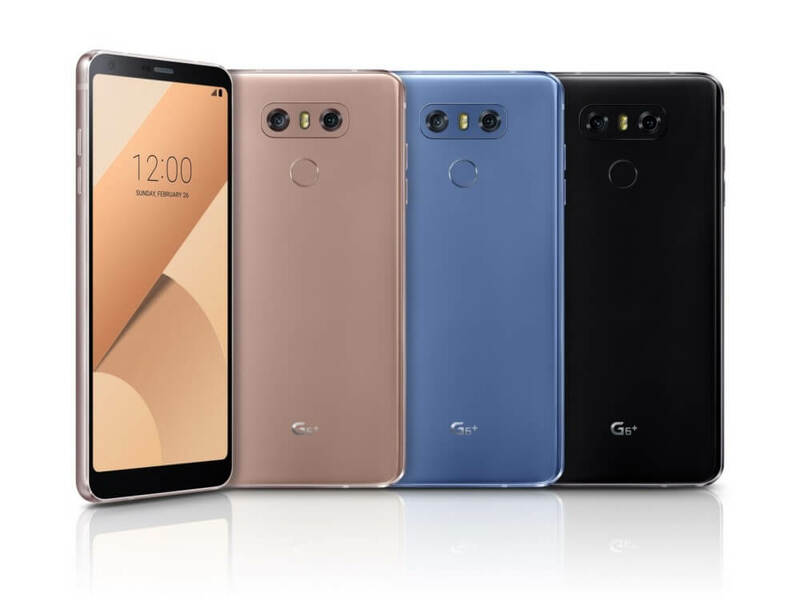 Now, the firm has announced a new version of its flagship, called the LG G6+, which, while not all that different from the regular G6, adds more storage, new colors, and the quad DAC feature previously only found in Asian models. Unlike phones from Samsung and Google, this “Plus” handset isn’t any bigger than the regular version – the screen remains at 5.7 inches. But it does come with a handy 128GB of internal storage and ships with a pair of B&O Play headphones (no word on which ones) for users to enjoy that 32-bit Quad Hi-Fi DAC. There seems to be some confusion over the memory, with some publications reporting that it will keep the G6's 4GB of RAM, while others claim it will be upgraded to 6GB, though the latter seems more likely. The G6+ is available in new optical marine blue, optical terra gold, and optical astro black colors. It also adds the wireless charging feature that was only available in US versions of the G6. The rest of the G6+ specs are the same as the standard version, including the Snapdragon 821 SoC. It must be said that upgrading to the 835, which has become the flagship standard, could have made the new handset more appealing. Additionally, LG is rolling out a new software update to all variants of the G6 next month. It introduces Face Print, a facial recognition technology that can supposedly unlock a device in one just second by looking at it. There’s also a battery-saving Low Power Consumption mode and a feature that warns users when their fingers cover the wide-angle camera’s field of view. The G6+ will soon go on sale in Korea and be available globally shortly after. No word yet on pricing, but it’s rumored to be around $100 more than the standard version.